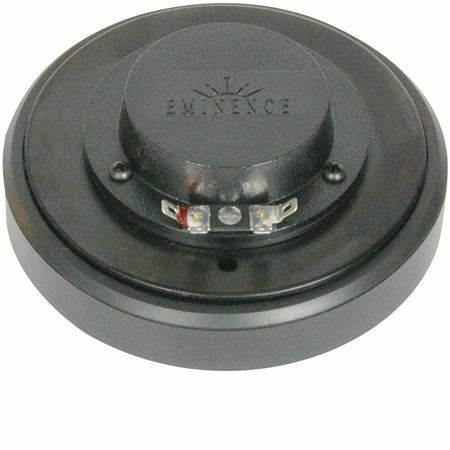 Shop Eminence PSD2002S8 1 Inch High Frequency Driver 80 Watts from AMS and enjoy Fast & Free Shipping. Better than the OEM drivers in my cabinets! I replaced the factory horns on my P.A. boxes because they sounded weak. They sound so much better! I love them!